We collaborate with Iranian filmmakers to introduce their quality films to the world through film festivals and other distribution platforms. 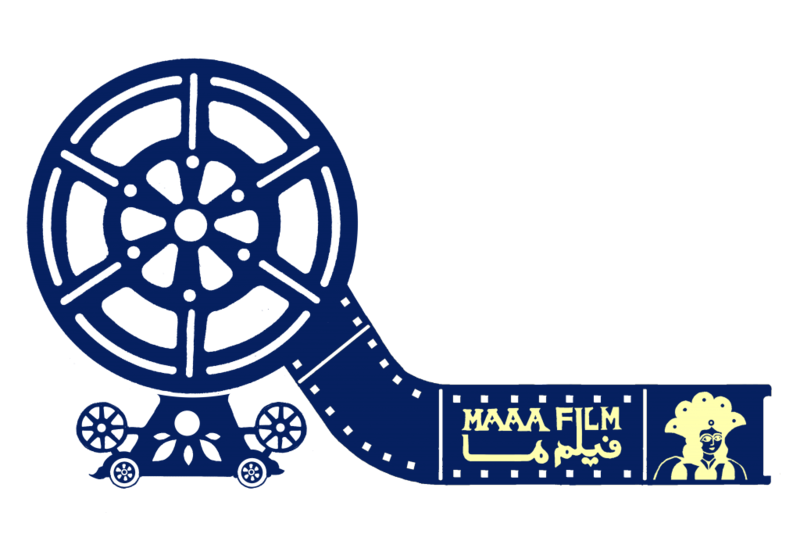 Through this exchange, Maaa Film hopes to share more Iranian films with world audiences and also help the filmmakers market and sell their films. 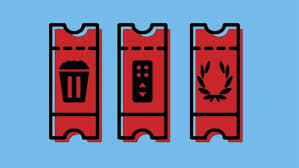 Our films have premiered at top tier film festivals such as Visions Du Reel CPH: DOX, BFI London, Hot Docs, IDFA, New Orleans FF, Hot Springs DFF, and Moscow IFF. Most of our titles are directed and produced by first time (or second time) filmmakers. We represent a big number of Iranian female filmmakers in general. 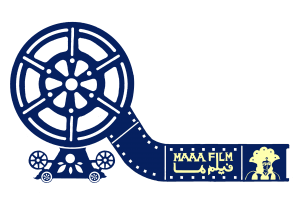 Maaa Film Production operates in United States and Iran. We are currently developing "Nilou" a feature film that is slated to shoot in Iran in early 2019. 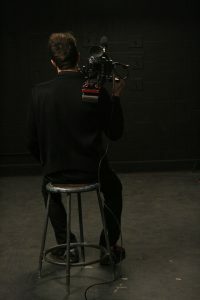 We are currently producing three feature documentaries. Two take place in Syria and one in Qeshm Island in south of Iran. An interactive documentary that we are co-producing has been selected for the IDFa Forum. Our first production, a short psychological horror film, won several awards at international festivals and played at over thirty festivals. Telling the story of your brand creatively.